Red Verde is a small vegan market located in Sevilla, Spain. 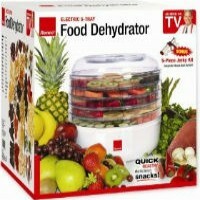 Products include fruits, vegetables, baked goods, basic food stuffs, cosmetics, and toiletries. 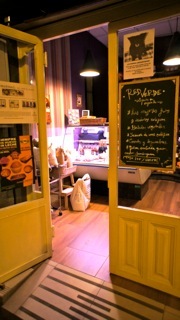 Let us know what you think about this awesome vegan friendly restaurant: Red Verde in Sevilla, Spain.